At Mr. Beauty, we believe there is a better way to do business. A more valuable and trustworthy way where customers are earned rather than bought. We're passionate about it, and our mission is to help people with their needs. You can buy your equipment with complete confidence! 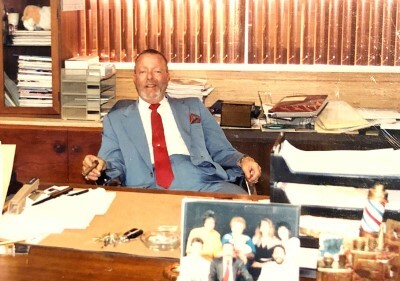 After all, we have been in business for over 52 years. We give you the assurance that we will be here tomorrow to service what you buy today. A Reputation On Quality Furniture And Innovative Interiors For Salons All Across The USA And The World. Burt "Mr. Beauty" Lipman Has Written His Own Success story In The Professional Salon Industry. Burt Lipman "AKA" Mr."B" has become a household name in the Beauty industry. He swept floors of a beauty supply dealer at his early teenage years. And then opened his first store together with his wife Naomi in 1965. He hit the roads selling beauty supplies to the salons as well. He hit the roads selling beauty supplies to the salons. 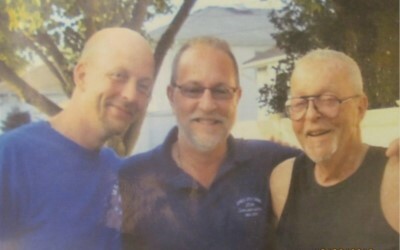 His personality, advice and friendship was remembered by all. His customers became his friends. Soon the retail store became obsolete and he devoted his time to a beauty equipment showroom only, where beauticians could come and purchase equipment. His reputation grew from selling both beauty and barber equipment, new and used, for unbeatable prices, quality with custom designing plus servicing the equipment sold as well. 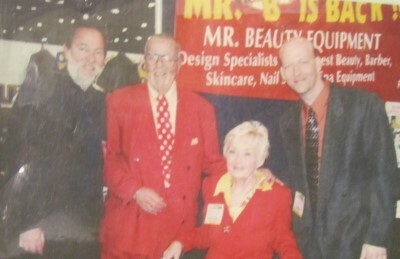 In time , the Mr. Beauty reputation for quality products and professional service became well known. Word of mouth spread from one beautician to another and third generation is now having salons and barber shops designed and built by Mr. Beauty equipment. 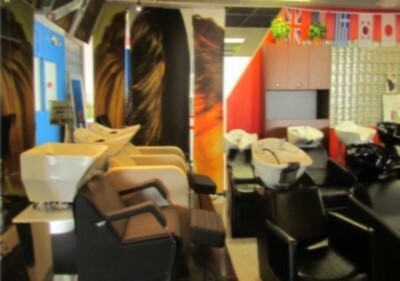 Located at 200 Sunrise Highway in Freeport, NY, the Mr. Beauty showroom is 14,000 square feet of quality salon furnishings. Come visit us and let us build the salon of your dreams.